Mobile has become the core area of focus for many SEO strategies, and it’s easy to see why. After all, Google has announced that its index of websites is going mobile-first. There can be no clearer indicator of mobile’s position as the prime device type in 2017 and beyond. Add in developments like Accelerated Mobile Pages and Progressive Web Apps and the picture becomes clearer still. Mobile SEO, therefore, requires a different approach to its desktop counterpart. The two are complementary, no doubt, but there are factors unique to mobile SEO that render it distinct. As such, many marketers espouse the view that businesses should adopt a ‘mobile-first’ mindset. However, this deserves further investigation if “mobile-first” is to be viewed as anything more than a catch-all buzz phrase. Sure, the majority of Google search queries now come from mobile devices, but is that enough evidence for us to go “mobile-first” every time we set out a strategy? 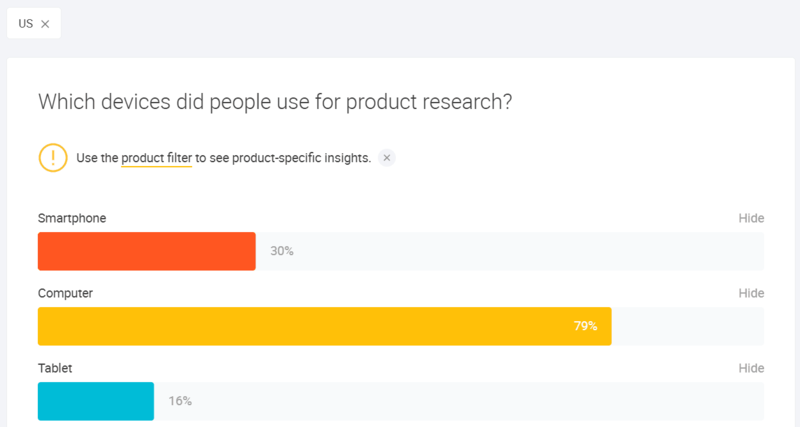 Are my audiences using mobile devices to research, purchase, or both? Do people use mobile devices at particular times of day? What roles to the different device types play on the path to purchase? Does mobile search behavior differ across product lines and territories? 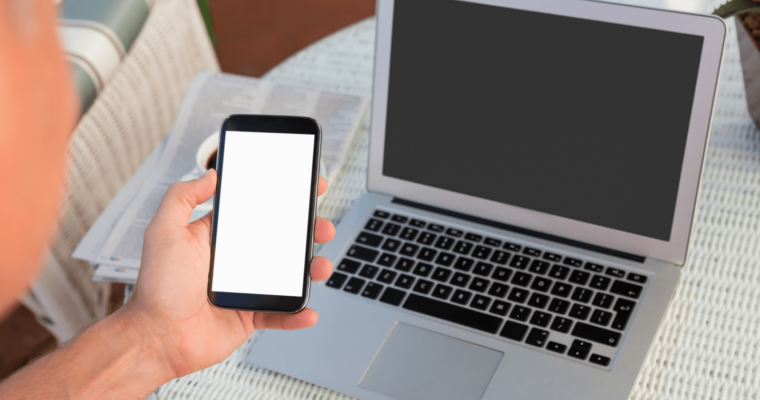 Does my strategy take into account the complementary nature of mobile and desktop? What role does mobile SEO play when compared to other channels such as social media and paid search? With the above in mind, am I spending enough time crafting an optimal desktop experience? Fortunately, there are plentiful quantitative and qualitative resources out there to help us start answering these questions. If we look at things proportionally, it is true that mobile is taking up a larger slice of the pie. What we don’t always bear in mind is that the pie is getting bigger all the time. Put simply, the Internet is eating up more and more of our days each year. The headline figures here are certainly the growth statistics for mobile usage. 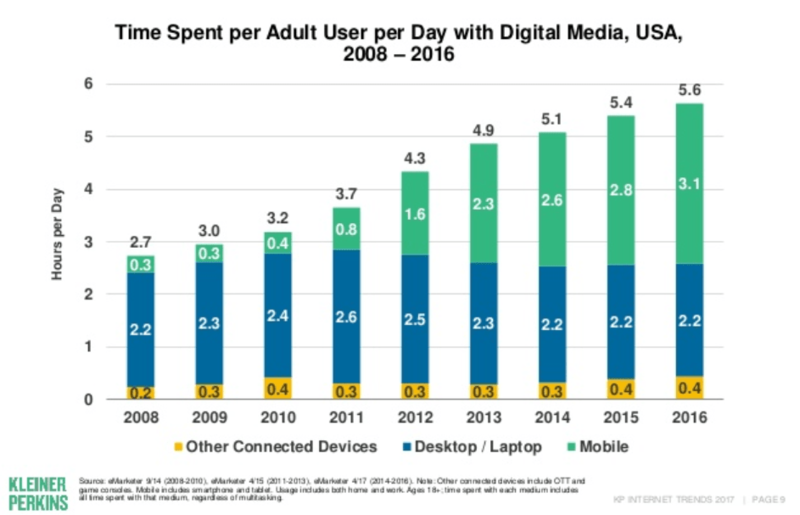 We now spend more time on mobile than we do on desktop, by a considerable and growing margin. Look closer, however, and we see that the amount of time spent daily on a desktop or laptop was the same in 2016 as it was in 2008, with some minor fluctuations along the way. Of course, that is not the kind of story that gets people excited, but if we want to market to our consumers we need to bear in mind the devices they are using. This is just a starting point, though. We have to dig deeper to start to understand how exactly people are spending this time. That can be split by demographic, by industry, by time of day, by myriad other dimensions that will shed light on this top-level trend. Within this article, we will endeavor to illustrate how such an analysis can reveal the hidden importance of desktop. How Are People Using Desktop Devices? So, mobile is growing and desktop usage is reasonably stable. So how are consumers using these devices on the path to purchase? An analysis of stats pulled from Similarweb revealed that of 39 trillion seconds spent online, visitors from desktop devices spend 1.9 times longer on a site than their mobile counterparts. Intuitively, this makes sense. The mobile experience tends to be a less focused one, which has implications for digital strategy. Marketers need to decide which pages will be tailor-made for mobile, as these will come with different UX considerations. 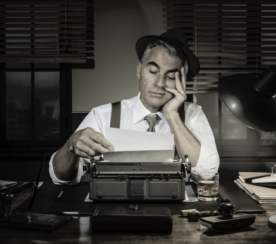 We also need to bear in mind that a desktop consumer has a longer attention span, as this can be used to our advantage to provide content that fits this requirement. We can, therefore, start to conceptualize the differences between mobile and desktop users. In fact, we could say that from a psychological standpoint, a consumer is significantly different based on the device type they are using. A one-size-fits-all approach really isn’t going to cut it with a modern, multi-device audience. It’s worth delving further still into these details to try and formalize our framework for understanding desktop device behavior. Consumer Barometer is a handy tool that uses survey data to understand how people use the Internet across the world. 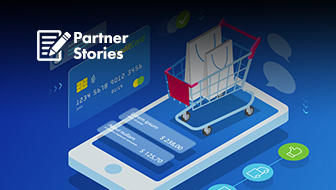 When combined with a company’s proprietary analytics data, it helps to piece together a picture of consumer behavior across different industries. A sizeable number of people use smartphones to research, but many more still use desktop. In fact, there is significant overlap between the two. If we know there is an interplay between the devices, the next thing we need to know is which role each platform assumes. A Google study on search trends in the travel industry for 2016 can help us hone in on an area of focus. Google took five cities that had grown significantly in popularity and assessed the importance of both mobile and desktop as consumers researched, booked, and then went on their vacations. However, Google found that in 2016 the majority of bookings related to these destinations were made on desktop. 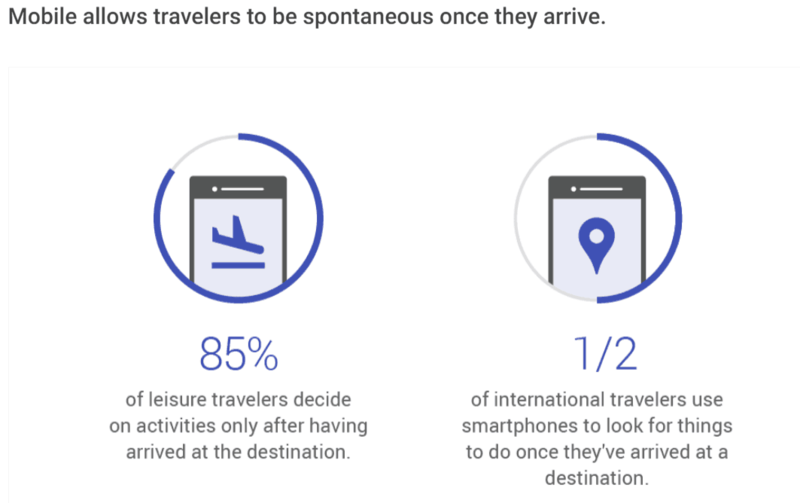 Once these same consumers are on their planned vacation, mobile resumes its position of prominence as the number one device type. 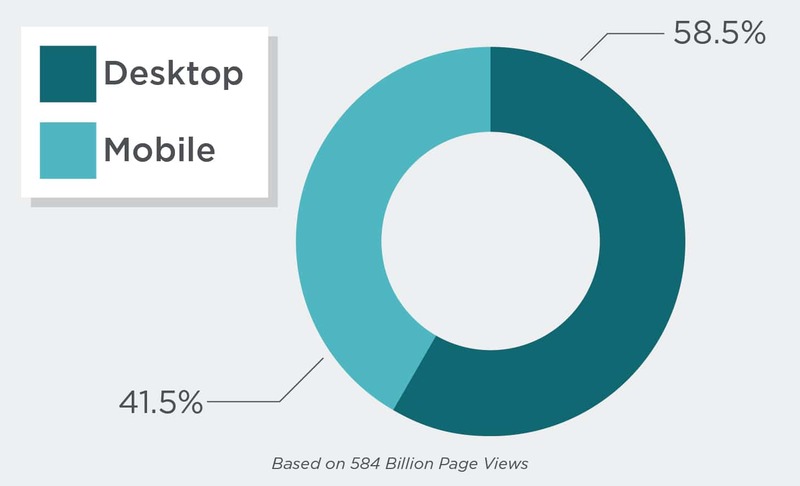 Mobile opens up new opportunities, on top of those already offered by desktop. Mobile adds to the desktop experience; it does not necessarily replace it. That trend is not isolated to travel; far from it, in fact. We see the same pattern played out across industries. 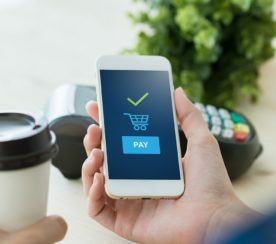 The Salesforce Shopping Index for Q4 2016 revealed that 52 percent of all shopping traffic came from mobile, but only 30 percent of all orders. This actually reveals that consumers are increasingly comfortable with making mobile purchases. Additionally, more brands than ever before are providing an experience that makes it easy to book on the go. Nonetheless, transactional behaviors haven’t shifted to mobile at the same rapid rate as research-focused queries have. Travel serves as a reliable bellwether for search behavior as a whole. As an industry, it lends itself to plentiful research and is a considered purchase, but also one that is prone to impulse-driven behaviors. In my experience, the trend is entrenched further still within finance-based industries; desktop is the go-to platform for conversions. 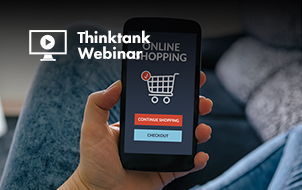 For retail brands, mobile conversions can certainly surpass desktop conversion figures. There is a balance to be struck for every brand. The opening chart from this article is not just illustrative, but also instructive. 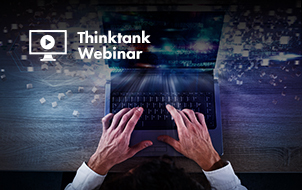 Our customers are spending more time than ever before online; we should also be spending more time crafting a seamless digital strategy that matches their preferences. Desktop isn’t dead; far from it, in fact. Mobile devices fill specific needs, but they supplement the core desktop uses. 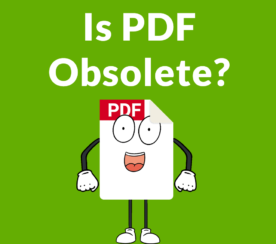 Consider the purpose of every page on your site. 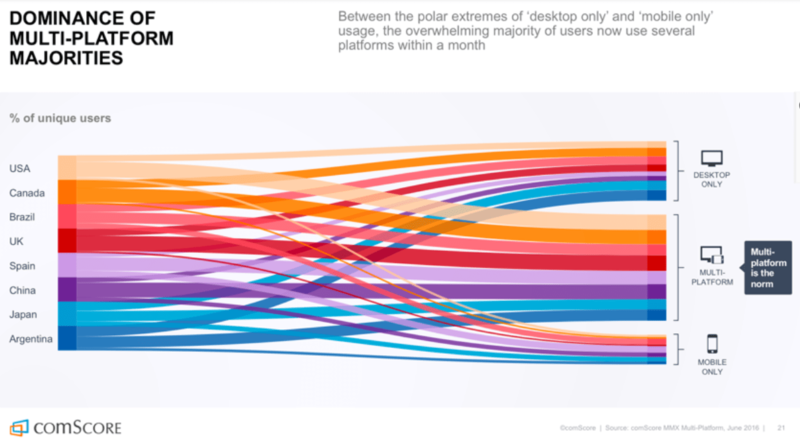 Desktop users have longer attention spans, so make sure to bear this in mind. Desktop is still hugely important for transactional queries, while mobile is most important during research and post-purchase phases. Use your analytics platform to understand how people are using your site. 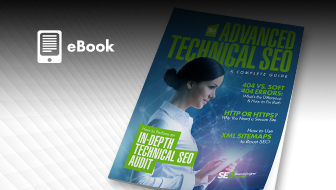 Segment by device type and assess key metric performance. Craft a strategy that fits your audience’s path to purchase. The content you create for each device should fit a specific need and a specific psychological profile. Improvements like the shift to HTTP/2 are essential, as this benefits both mobile and desktop experiences. It makes sense to be “mobile-first,” just as long as this doesn’t come at the cost of desktop efforts.